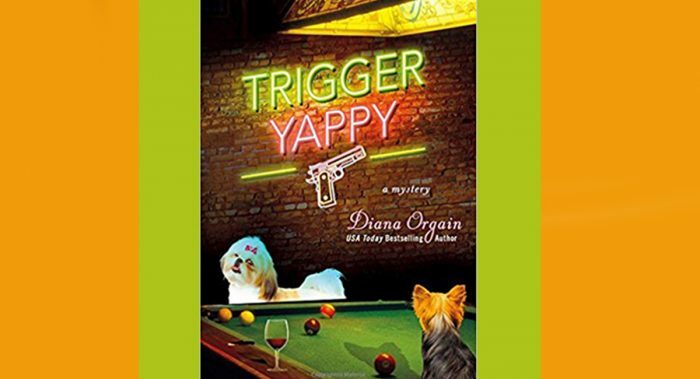 Author Diana Orgain has once again served up a light-hearted dog mystery featuring the Wine and Bark bar and its Yappy Hour regulars. In this, the second “Yappy” mystery, the Wine and Bark has more going on than an agility trial. 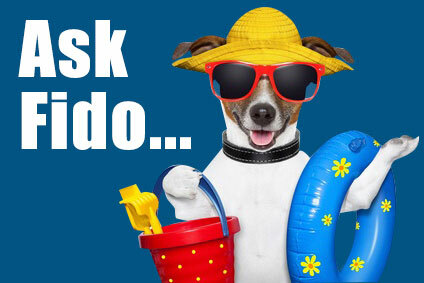 Doggie Day magazine is considering a feature on the bar. A new pet-oriented business, Kitty Corner, is opening up nearby. Yappy Hour regular Yolanda has started a business making designer chicken-themed purses. Bar owner Rachel Patterson has come down with a case of food poisoning that lands her in the hospital. Sister Maggie is about to set sail on a new job as bursar on a cruise ship headed for the Mexican Riviera. 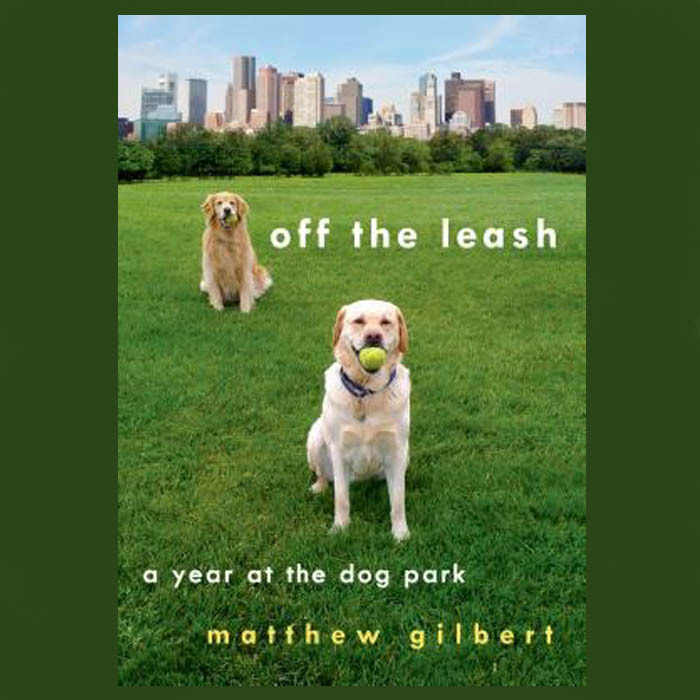 Off the Leash: A Year at the Dog Park will make you swear author Matthew Gilbert hangs out at your dog park. TV critic for the Boston Globe, Gilbert liked his relationships at arm’s length and behind a screen. 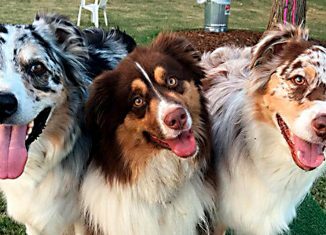 But marriage to husband Tom, a dog lover, and the acquisition of Toby, a yellow lab puppy, nudged him into the off-leash area of Amory Park with its subculture of eccentrics, rebels, babblers and big-hearted people and their engaging dogs.